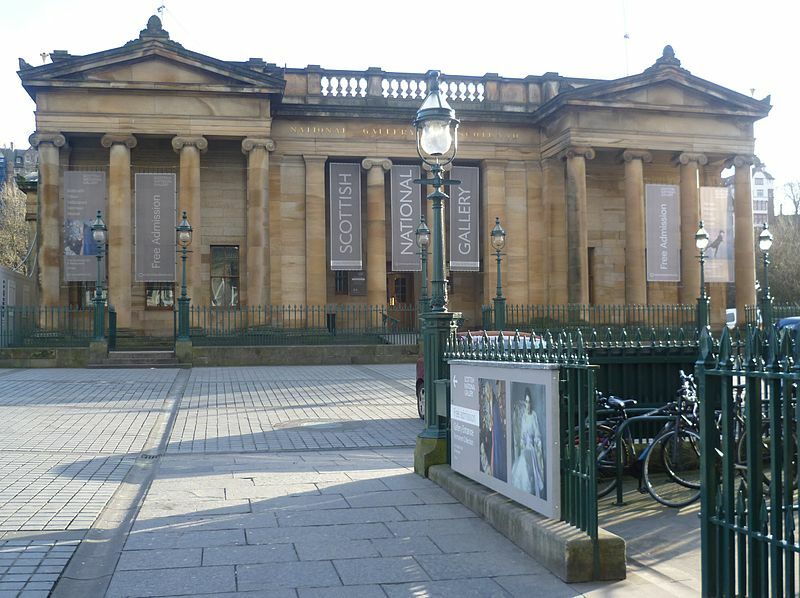 Arrive Edinburgh and make your way to your hotel for overnight. 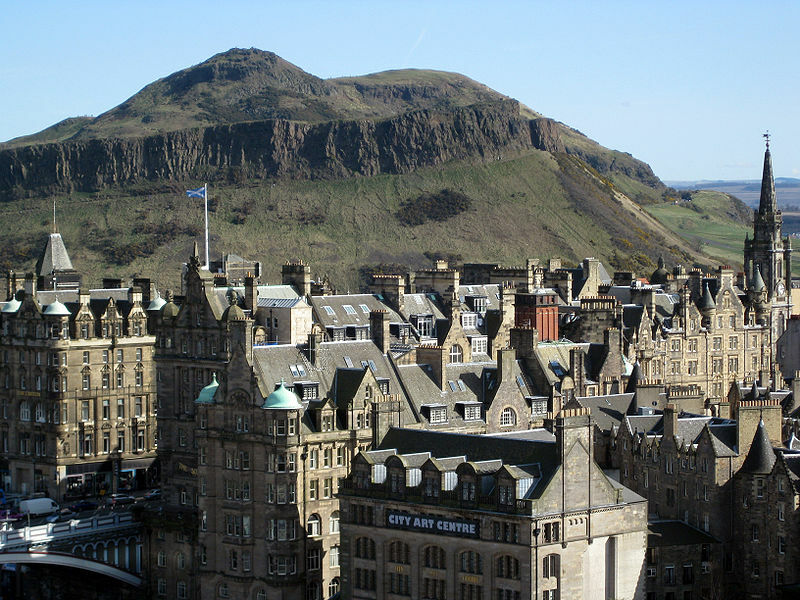 Enjoy a full day in Edinburgh. In the morning, go up the Royal Mile to Edinburgh Castle, which dominates the Edinburgh skyline. The Castle is site of the oldest building in Edinburgh - St Margarets Chapel and the Crown Jewels of Scotland. Continue down the Royal Mile - take time to explore the many ‘closes’ which run off this street and which hold so many secrets. 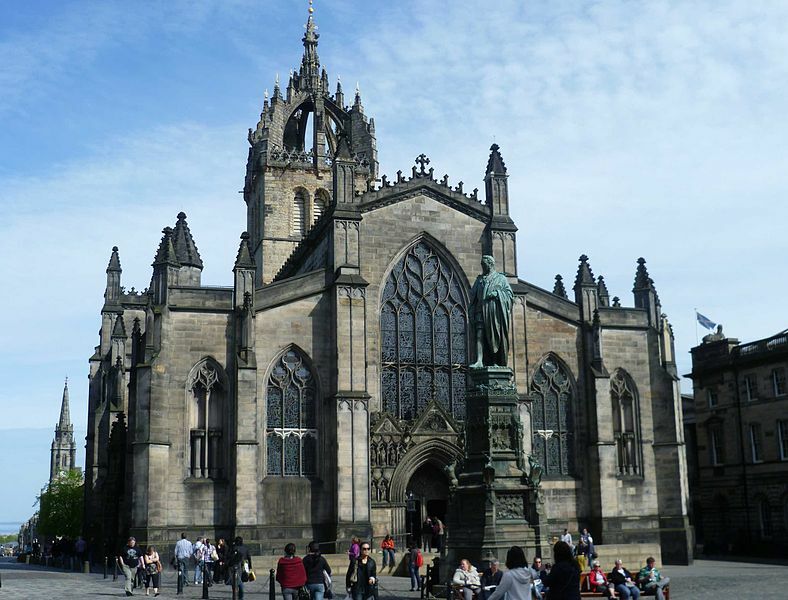 There are many restaurants, pubs & souvenir shops on the Royal Mile for a lunch stop. In the afternoon at the foot of the Royal Mile, visit Holyrood Palace, the official residence of the Queen whilst she is in Scotland. The Palace has a wonderful ballroom and staterooms to visit. To end the day, go into the New Town to admire the Georgian architecture and the well-laid out streets that are in complete contrast to those of the Old Town. Return to your accommodation overnight. Depart Edinburgh at 09.00 and travel South into the Scottish Borders stopping at the world famous Scotts view with stunning views over the River Tweed and the Cheviot hills that form the border between Scotland and England. We continue on to take a short walk to the William Wallace statue, the first ever statue erected to Scotlands most feared warrior. Stopping briefly for refreshments by the ruins of Jedburgh Abbey we continue our journey towards the border crossing at Carter Bar. We follow the old Roman Road known as Dere Street into Northumberland and continue over the moors to follow the route of Hadrians wall, built by Emperor Hadrian to keep the Scots out of the Roman Empire. After lunch we take the opportunity to explore some of the Roman remains and walk in the footsteps of the Roman Centurians who patrolled this desolate frontier of the Empire. We head South West and travel over Hartside Pass, at over 1900ft - on a clear day the hills and mountains of Scotland and the English Lake District are clearly visible. 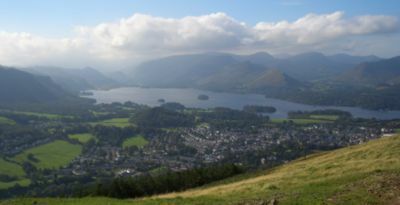 We follow the route of the old sheep drovers road towards the lively market town of Keswick where you will be dropped off at your accommodation and are then free to explore this charming town. After breakfast we head a short distance out of town to the mysterious Castlerigg standing stones. Thought by many to have been built over 5,000 years ago and the scene of ancient rituals. 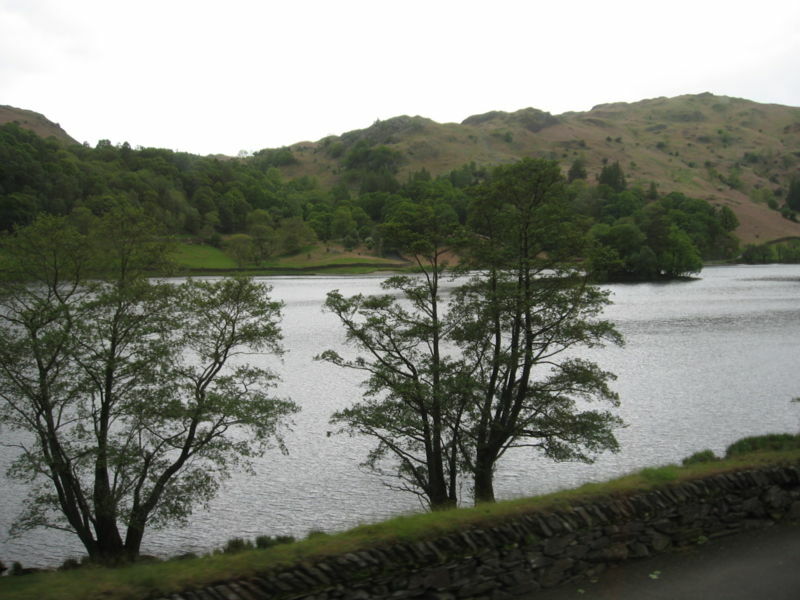 We then travel on to the shores of Ullswater described as Englands most beautiful lake where we take a forest walk to see the mighty Aira Force waterfall. Continuing south over the narrow and winding Kirkstone Pass we stop at Lake Windermere where you have the option to take a leisurely cruise on the Lake or simply eat lunch while enjoying views of the mountains and lakes. After lunch we travel around the southern tip of Windermere and on towards Coniston Water and shortly afterwards we arrive at the picturesque conservation village of Hawkeshead, where the poet William Wordsworth attended Grammar School. After free time to explore the village we take the narrow country lanes north towards Grasmere, which Wordsworth described as ‘the loveliest spot that man hath found’. There is free time to visit Wordsworths Dove Cottage or enjoy the peace and tranquility of the Wordsworth Daffodil Garden by the River Rothy. In the late afternoon we return to Keswick. You will be collected from your accommodation and we head for the Whinlatter Forest Park and over the Whinlatter pass and into some of the most dramatic landscapes that the Lake District has to offer. Our journey takes us through the rural village of High Lorton and past Crummock Water and Buttermere and on towards the Honister mountain pass. Stopping amongst the mountains we have the opportunity to visit the old slate workings where a small number of Cumbrians continue to make their living. Following refreshments we continue through the forests of Borrowdale, passing Derwent Water on our return to Keswick where there is free time for lunch and shopping. You will then be dropped off in the afternoon at Penrith train station where you will catch your train to London. Overnight in London. Spend a full day in London. Begin your day by getting the tube to Westminster and crossing the river for the best view of Big Ben and the Houses of Parliament. Then take a trip on Londons number one tourist attraction the London Eye. 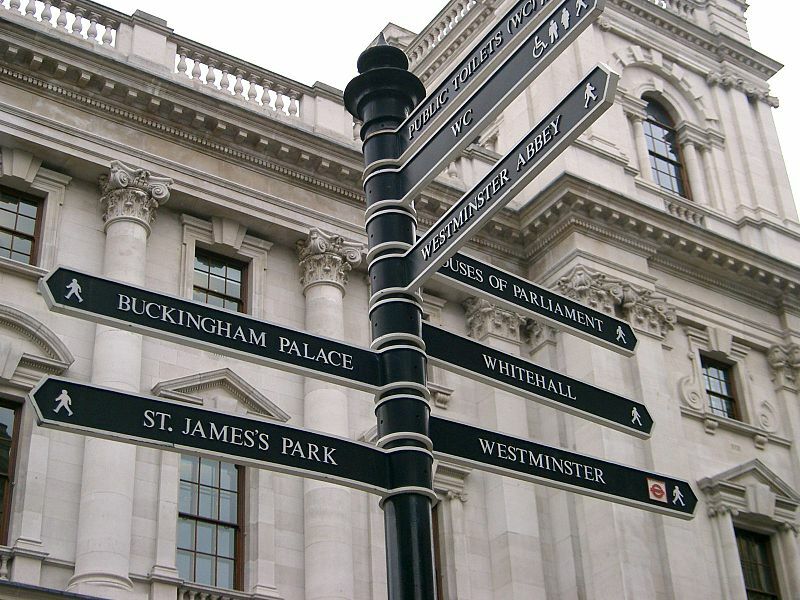 Afterwards cross back over the river and take a right up Parliament St. passing by Number 10 Downing Street. 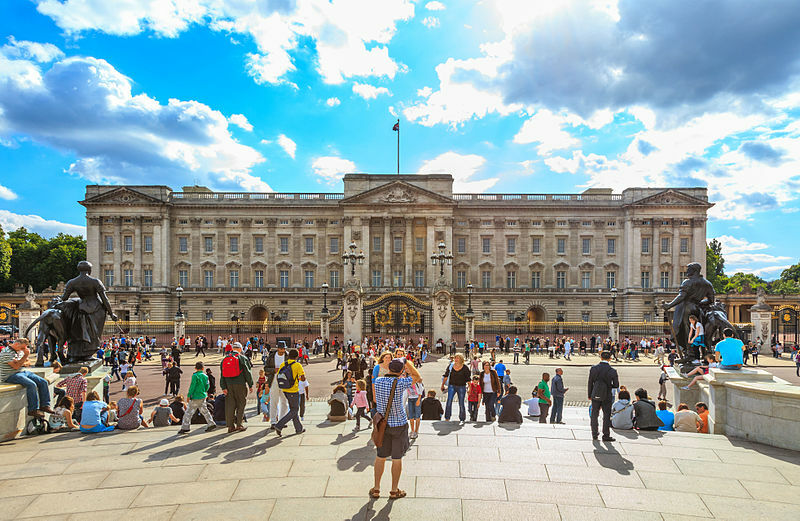 Later walk through Trafalgar Square and enjoy a leisurely stroll down The Mall to Buckingham Palace. In the afternoon, after seeing Piccadilly Circus visit the British Museum, one of the English capitals finest. Return to your hotel in London. After breakfast, check out of your hotel and make your way to the airport to join your flight home.